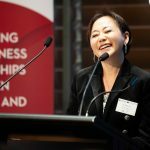 Case study: Why did City Fertility choose a CHA led consortium as its majority investor? 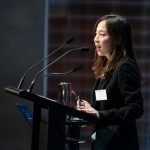 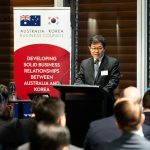 If you would like access to the KOTRA presentation please contact Alex Park, Korean Consulate Sydney at consyd2@mofa.go.kr. 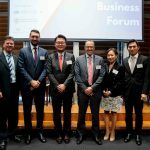 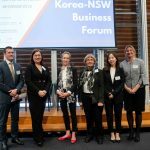 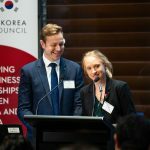 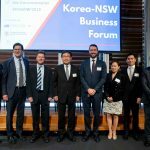 The Korea-NSW Business Forum is an opportunity to bring together representatives from the NSW and Korean business communities to discuss the latest trade and investment opportunities. 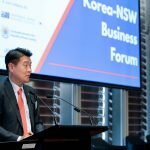 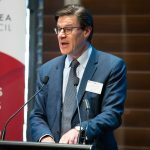 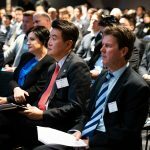 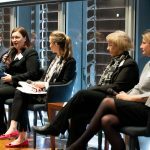 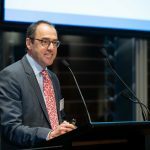 The Forum will provide an efficient and effective platform to understand the latest trends in the Korea – NSW corridor, learn about evolving and emerging business opportunities and help participants to build and strengthen their networks. 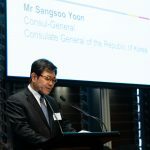 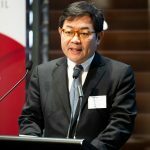 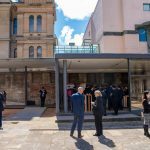 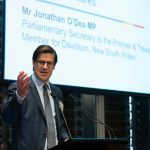 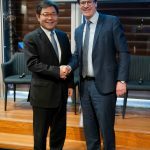 The seminar will commence at 9.00am with a welcome from Mr Sang-Soo Yoon, Consul-General, Consulate General of the Republic of Korea, Sydney and also Mr Jonathan O’Dea MP, Parliamentary Secretary to the Premier and Treasurer. 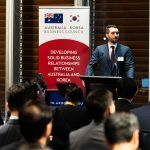 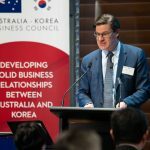 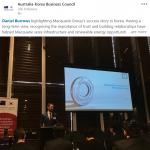 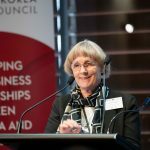 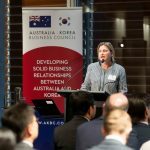 Session one, Enhancing Australian and Korean Business Cultural Understanding will explore some of the cultural differences between doing business in Australia and Korea. 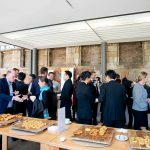 After a panel discussion with session one speakers, there will be a coffee break and chance to network between sessions. 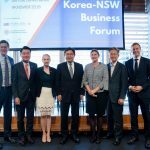 Session two, Korea-NSW Investment Opportunities, will focus on two-way investment opportunities and also draw upon successful examples of Korean investment into Australia, inclduing the recent investment from CHA Medical into City Fertility Clinnic. 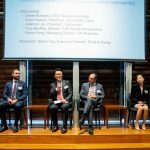 The session will conclude with a panel discussion. 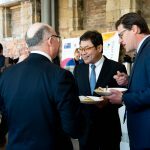 Guests will then be invited to network over lunch.